Our experience, tools and skills from working on race cars allow us to bring the same attention to detail and high quality craftsmanship to servicing and tuning high end sports cars. Our wide spectrum of experience helps us create solutions many other shops cannot. We can do subtle and tasteful modifications all the way to out of this world custom builds. There can be a lot of overlap when it comes to racing and tuning, much of the same craftsmanship and skills apply in both cases. Adding performance, reliability or looks to make your vehicle unique as simply as upgrading tires and brakes or suspension to going further by removing weight, adding lightness and tuning to produce more power, be it bolting on "Go Fast" parts or designing an entire custom system, from exhaust to computer chips, turbos, intercoolers and superchargers. We can turn your ride into a rocket! Our team of specialists are able to source the best parts and negotiate fair and discounted prices to pass savings on to our clients. Whether it be classic or vintage parts or the latest and greatest tuning technology, we do the research so you do not have to worry. Sometimes our clients prefer to supply their own parts, which we will gladly install as long as it is discussed beforehand. 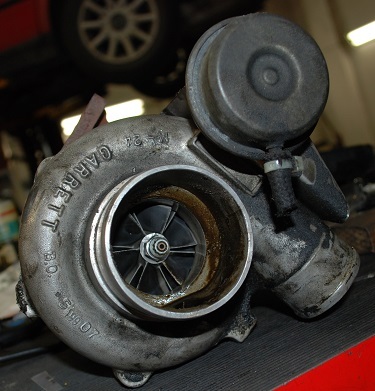 Many aftermarket parts manufacturers have their own warranties due to the nature of the performance tuning industry. Please feel free to call to discuss any questions or concerns you might have.